These books are well illustrated and well written. 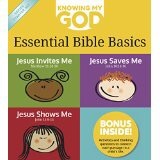 They are board books for children that teach them about Jesus. I really enjoyed the bible verses that were used. This is the starter kit and there will be more in the series. I received these from Bookfun.org for a fair and honest opinion. This was an interesting book. 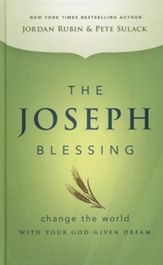 It is a nonfiction book that tells about two men and how God told them to be more like Joseph from the bible. It is well written and interesting. I received a copy of this book from Bookfun.org for a fair and honest opinion. with Margaret. It showed how some Englishers worked with the Amish to keep their education and religion intact. I received this book from Barbour Publishing for a fair and honest opinion. The collapse of a schoolhouse puts pressure on Amish families and their long-held educational values. Ella Hilty anticipates marrying Gideon Wittner and becoming a mother to his children. In a whirling clash of values, Ella seeks the solid ground that seems to have slipped away. 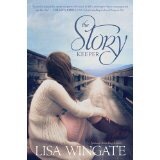 Margaret Simpson, an English schoolteacher, wonders if she is losing her last chance at love. As the local authorities draw lines in the sand, Margaret puts romance at risk one final time. 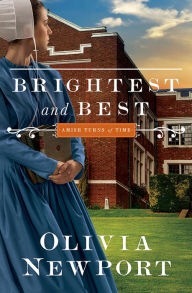 All eyes turn to Ella to make a sacrifice and accept a challenge that can bring unity to the Amish and understanding to the English. This is a good beginning to a new series. I don’t know a lot of computer language so I would get a little confused here and there but I always got caught up. I love the characters and look forward to reading the next in the series It would be nice to be able to move without moving your body. I look forward to seeing where Thomas Locke will take us next. I received a copy of this book from Revell reads for a fair and honest opinion. In this high-concept thriller, three competing interests race to master a dangerous and mind-bending technology even as time itself twists in unexpected directions. As perception and reality become entangled, no one escapes unscathed. Victoria Bylin is a romance writer known for her realistic and relatable characters. Her books have finaled in multiple contests, including the Carol Awards, the RITAs, and RT Magazine’s Reviewers Choice Award. A native of California, she and her husband now make their home in Lexington, Kentucky, where their family and their crazy Jack Russell terrier keep them on the go. Learn more at victoriabylin.com. 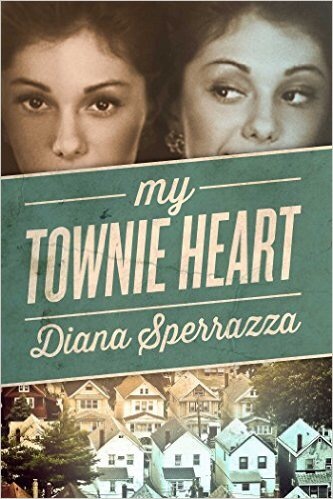 Emmy-award winning journalist Diana Sperrazza was raised in a blue-collar neighborhood in West Springfield, Massachusetts. She was the eldest daughter in an alcoholic family. In and out of college for many years, she waitressed, cleaned houses and made various forays into the counterculture until she moved to New Mexico and discovered journalism. She settled in Washington, D.C. where she spent nearly thirty years working in television news and production. She currently lives in New York City and work as a senior executive producer for the crime channel Investigation Discovery. She is also grateful member of St. Marks in the Bowery, an Episcopal church in the East Village.